"Glad your caddies were able to participate� we needed them! We will definitely keep you in mind for our future tournaments." 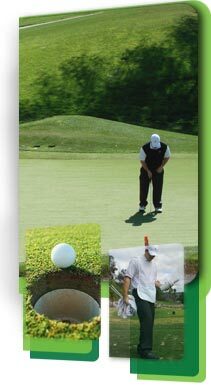 Enhance your golfers’ experiences by offering shorter rounds and better course maintenance. The Caddie Connection is your Caddie Master; there are no additional responsibilities for you. We will work with you to customize a professional program to meet your needs. Our forecaddies will accommodate golfers in carts and traditional caddies can carry bags for walkers. If you are looking to stand apart from other courses, tournaments, and concierge services, adding caddies from The Caddie Connection is one of the easiest ways to provide a unique and memorable experience for golfers. The Caddie Connection…We’re at your side.